* MileagePlus® number must be provided to United Vacations® to receive United MileagePlus® bonus award miles. Bonus miles will not be credited when MileagePlus number is provided directly to the airline. Miles are awarded for applicable flight and hotel bookings (not valid on Ski, Dive or Escorted/Independent tour packages). Miles not available on contracted groups, the air portion of multi-stop vacations or on Star Alliance partner flights. All mileage and subsequent awards must be earned and used according to the terms and conditions of the MileagePlus program. Miles will not be credited in the event of a cancellation, regardless of whether the purchase is nonrefundable. Miles accrued, awards and benefits issued are subject to change and are subject to the rules of the United MileagePlus program, including without limitation the Premier® program (the "MileagePlus Program"), which are expressly incorporated herein. Please allow 6 to 8 weeks after completed qualifying activity for miles to post to your account. United Airlines ® may change the MileagePlus Program including, but not limited to, rules, regulations, travel awards and special offers or terminate the MileagePlus Program at any time and without notice. United® and its subsidiaries, affiliates and agents are not responsible for any products or services of other participating companies and partners. Taxes and fees related to award travel are the responsibility of the member. Bonus miles, award miles and any other miles earned through non-flight activity do not count toward qualification for Premier status unless expressly stated otherwise. The accumulation of mileage or Premier status or any other status does not entitle members to any vested rights with respect to the MileagePlus Program. All calculations made in connection with the MileagePlus Program, including without limitation with respect to the accumulation of mileage and the satisfaction of the qualification requirements for Premier status, will be made by United and MileagePlus in their discretion and such calculations will be considered final. Information in this communication that relates to the MileagePlus Program does not purport to be complete or comprehensive and may not include all of the information that a member may believe is important, and is qualified in its entirety by reference to all of the information on the united.com website and the MileagePlus Program rules. United and MileagePlus are registered service marks. For complete details about the MileagePlus Program, go to united.com. ** You, as the primary cardmember, will earn a total of 1 mile for each $1 of net purchases. You will earn an additional 1 mile for each $1 of net purchases (for a total of 2 miles) where United is identified as the merchant on your monthly credit card statement. Therefore, United purchases on some discount travel websites and on board will not qualify for the stated rewards offer. ("Net purchases" are purchases of goods and services made by you or any authorized user on your account minus any returns or refunds, and do not include balance transfers, cash advances, cash-like charges such as travelers checks, foreign currency and money orders, any checks that access your account, overdraft advances, interest, unauthorized or fraudulent charges, or fees of any kind, including an annual fee, if applicable.) There is no maximum number of miles that you can accumulate in the program. See Rewards Program Rules and Regulations for details. *** FREE CHECKED BAG: The primary cardmember and one traveling companion on the same reservation are each eligible to receive their first standard checked bag free; authorized users are only eligible if they are on the same reservation as the primary cardmember. To receive first standard checked bag free, the primary cardmember must include their MileagePlus® number in their reservation and use their United Explorer Card to purchase their ticket(s). First standard checked bag free is only available on United- and United Express-operated flights; codeshare partner-operated flights are not eligible. Service charges for additional/oversized/overweight bags may apply. Members who are already exempt from other checked baggage service charges will not receive an additional free standard checked bag. Chase is not responsible for the provision of, or failure to provide, the stated benefits. For more information, please visit united.com/chasebag. 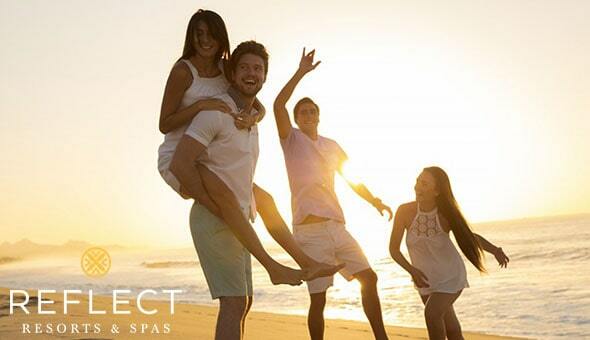 1Offer valid for travel made 4/19/19 - 12/31/19 for air/hotel packages to Reflect Resorts & Spas, 5-night minimum stay required. Valid on new bookings made between 6 pm CST on 4/18/19 and 6 pm CST on 5/31/19. Earn 5,000 United MileagePlus® bonus award miles per adult. Must enter valid MileagePlus number at time of booking. 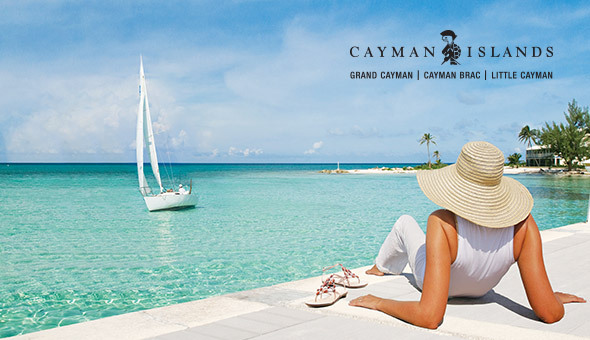 2Offer valid for travel made 4/19/19 - 12/31/19 for air/hotel packages to Cayman Islands, 7-night minimum stay required. Valid on new bookings made between 6 pm CST on 4/18/19 and 6 pm CST on 5/9/19. Earn 5,000 United MileagePlus® bonus award miles per adult. Must enter valid MileagePlus number at time of booking. 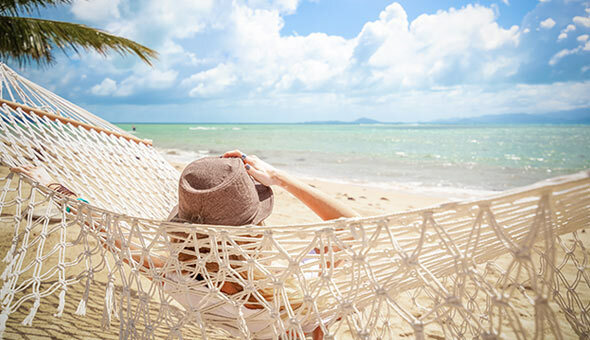 35,000 offer valid for travel made 4/12/19 - 12/31/19 for air/hotel packages to Mexico/Caribbean, 5-night minimum stay required. Valid on new bookings made between 6 pm CST on 4/11/19 and 6 pm CST on 4/25/19. Earn 5,000 United MileagePlus® bonus award miles per adult. Must enter valid MileagePlus number at time of booking. 10,000 offer valid for travel made 4/12/19 - 12/31/19 for air/hotel packages to Europe/Asia/Hawaii, 7-night minimum stay required. Valid on new bookings made between 6 pm CST on 4/11/19 and 6 pm CST on 4/25/19. Earn 10,000 United MileagePlus® bonus award miles per adult. Must enter valid MileagePlus number at time of booking. 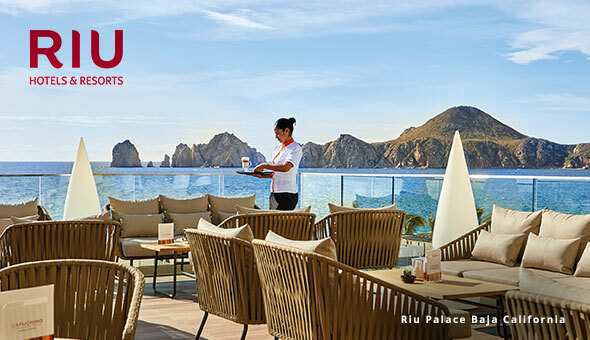 4Offer valid for travel made 4/5/19 - 12/15/19 for air/hotel packages to RIU Hotels in Mexico or the Caribbean, 3-night minimum stay required. Valid on new bookings made between 6 pm CST on 4/4/19 and 6 pm CST on 4/25/19. Earn 5,000 United MileagePlus® bonus award miles per adult. Must enter valid MileagePlus number at time of booking. 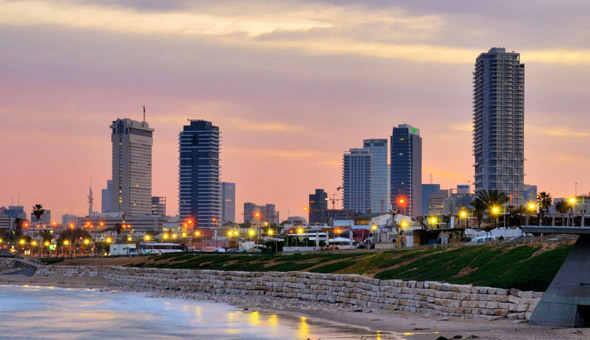 5Promo code UVTLV is valid for travel 5/22/19 – 3/31/20 for new air/hotel packages to Tel Aviv, 7-night minimum stay required. Valid on new bookings made between 6 pm CST on 11/19/18 and 6 pm CST on 6/30/19. Save up to $400 per reservation and receive 20k bonus award miles per qualifying adult: Save $50 on reservations $2,000 - $2,500; save $125 on reservations $2,501 - $3,500; save $150 on reservations $3,501 - $4,500; save $225 on reservations $4,501-$5,500; save $400 on reservations $5,501 or more. Must enter UVTLV at time of booking.